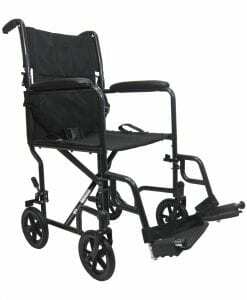 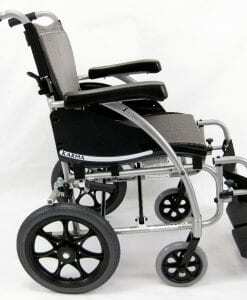 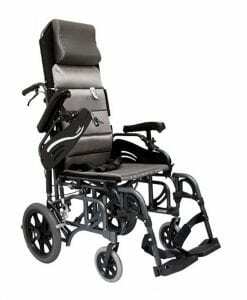 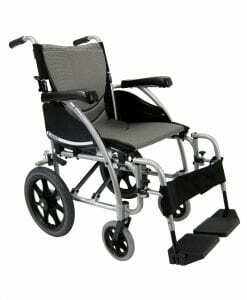 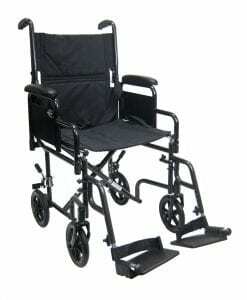 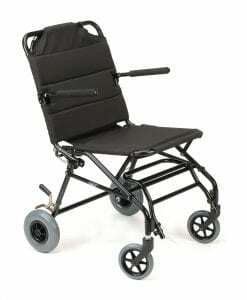 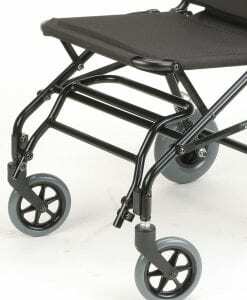 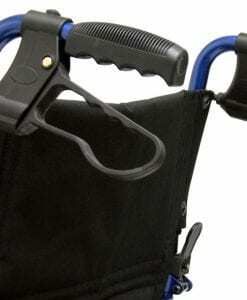 If you are the caregiver of a patient you may need information on what type of wheelchair your patient needs. 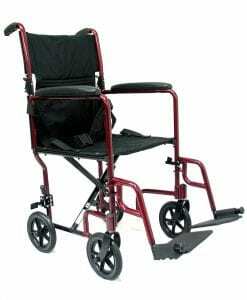 Many people who have medical conditions or suffer from old age require a caregiver or support assistant to be able to carry on with their daily lives. 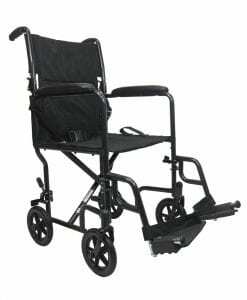 Some patients may require a wheelchair as a mode of transportation, but they may not be able to propel themselves. 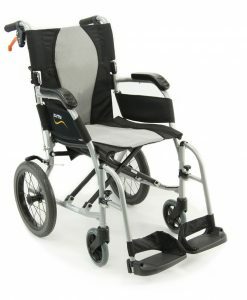 In that case you will need to purchase a transport wheelchair, which allows the caretaker to propel the user from behind. 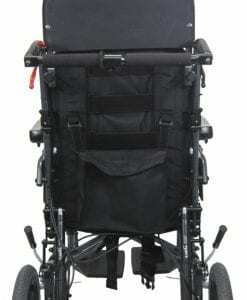 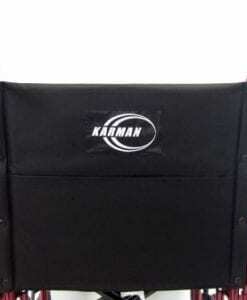 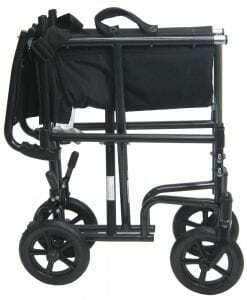 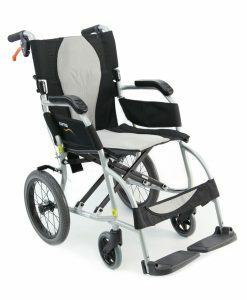 Typically transport wheelchairs come with companion handles on the back of the backrest to allow the caregiver to push the individual forward or to pull them in reverse. 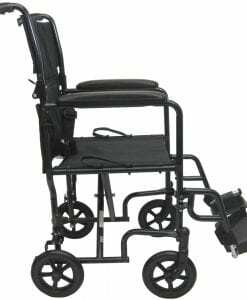 Transport chairs typically have smaller than average wheels to accommodate the type of patient that you will be taking care of. 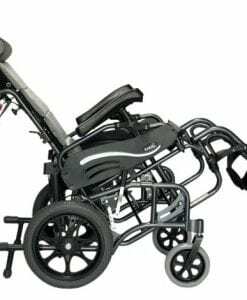 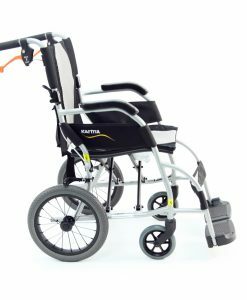 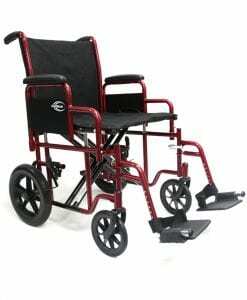 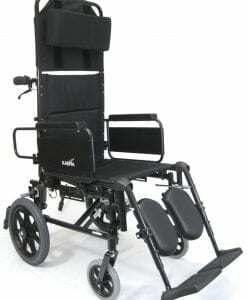 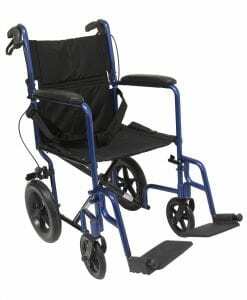 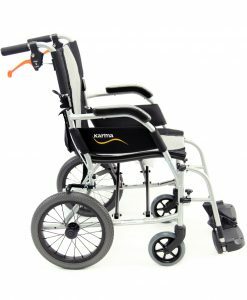 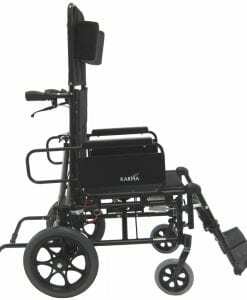 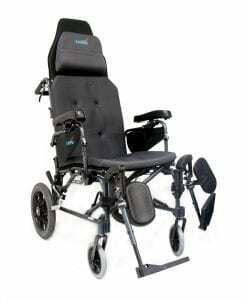 Since they wont be able to push themselves, there is no need for large rear wheels since the caregiver will be the one assisting the movement of the chair.